It is imperative to protect your property and premises to restrict access and entry to unwanted visitors or simply just safeguard your perimeter borders. 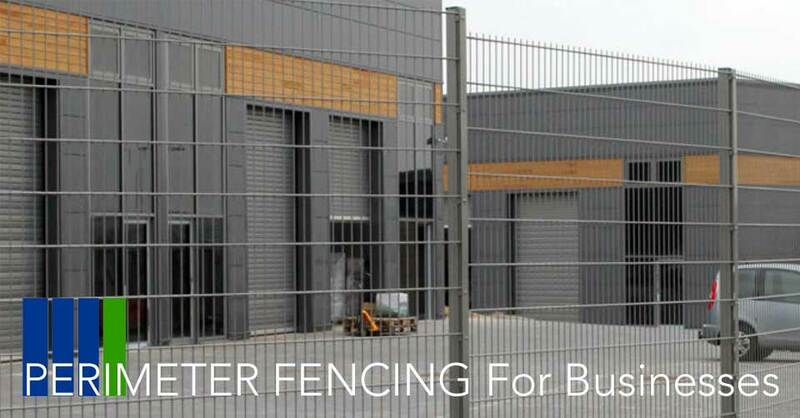 Here are just some of the advantages of choosing Security Fencing for securing your premises. It’s crucial to take security measures to protect your business. Security fencing is an excellent preventative solution against intruders and vandalism. It’s appearance alone can deter vandals instantly, making security fencing the first and foremost fencing solution towards protecting your business. Security fencing is constructed out of steel and is far more durable than standard fencing. It offers maximum resilience and protection against objects, people and can endure all weathers. It’s robust material is designed and built to last for decades so you don’t have to worry about replacing or repairing any damages every year. Resulting in both low maintenance and cost effective fencing. Whether it’s monitoring access to your premises or keeping animals and children away from roads or pathways, securing your premises is key for keeping your business perimeters safe. 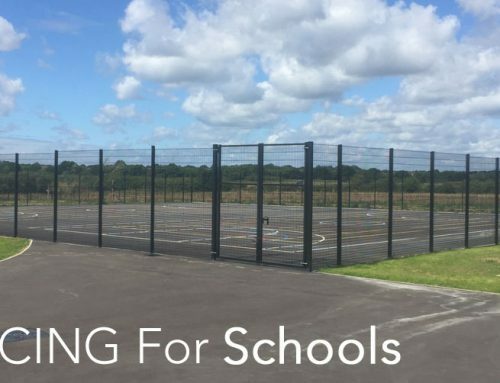 You can choose from a range of railings, steel palisade or welded mesh panel systems with gates to match to secure your perimeters. 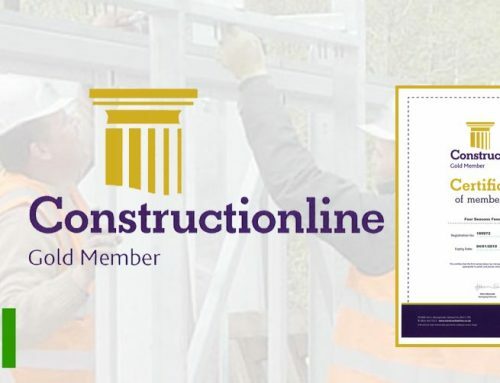 If you would like more advice on selecting the best fencing product for your business then please don’t hesitate to contact one of our fencing experts on 01233 820240 or email info@fourseasonsfencing.co.uk and we would be happy to assist you further.